Next Next post: “shouldn’t you just be happy…?” um, not really. That’s a very inspiring quote, any you couldn’t have chosen a more perfect photo. 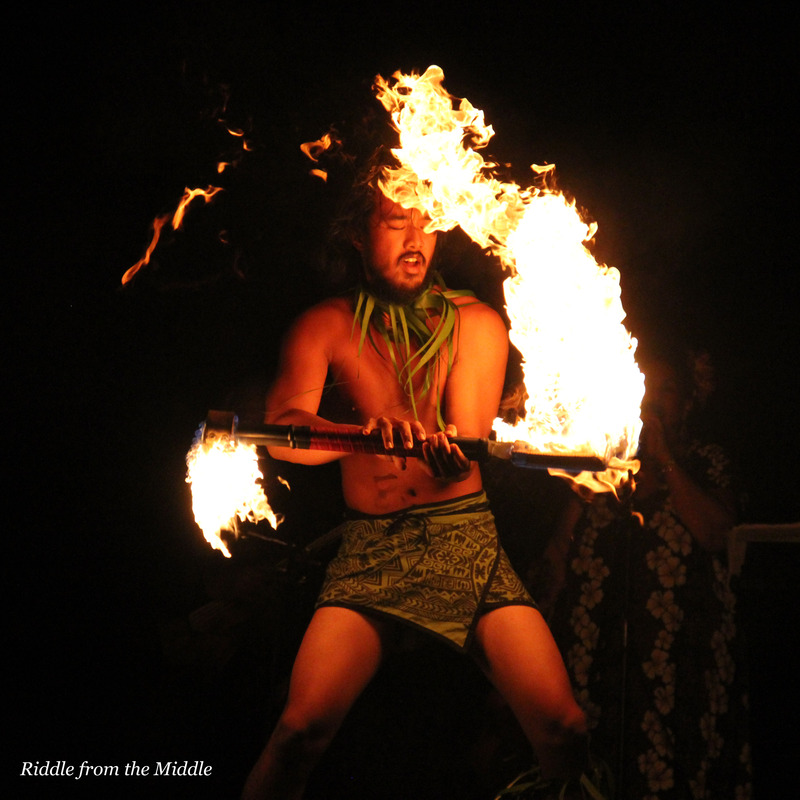 Of course, it doesn’t hurt that the guy is a hottie without the flaming stick! !